Debbie Rowe claims Michael Jackson's doctors were competing to give him “better” drugs and fuelled his addiction. The former nurse, who was married to the King of Pop for three years until 1999 and is the mother of his two eldest children, Prince Michael (17) and Paris (15), accused her late ex-husband's medical advisers of fuelling his addiction by trying to outdo one another. Debbie testified in the Jackson family's wrongful death lawsuit against concert promoters AEG Live in Los Angeles yesterday that her former employer, Dr Arnie Klein, and Dr Steven Hoefflin held a "p**sing match" to see who could supply the Thriller hitmaker with "better" drugs, according to the MailOnline website. 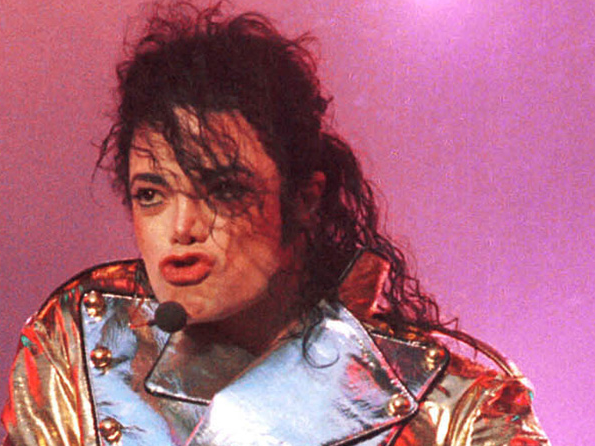 Michael allegedly trusted them to prescribe him with medication but they didn’t act in his best interest as they consistently tried to outdo each other by giving him stronger doses of painkillers, such as Diprivan and Demerol. The Jackson family are suing AEG Live, as they believe the company negligently hired and supervised Dr Conrad Murray, who’s currently serving four years’ imprisonment for involuntary manslaughter, as he administered the dose of propofol which killed Michael in 2009.